Deadcats guitarists GOREHOUND and CHOPPER are now endorsed by SPARROW GUITARS!!! 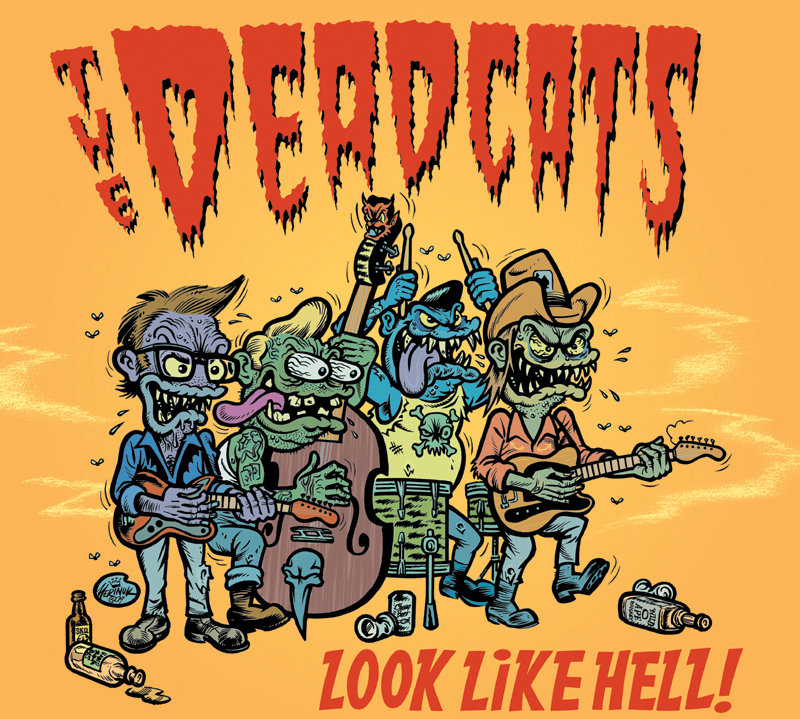 Check out the DEADCATS MP3S on CATSPACE: CLICK HEREOR: HERE!!! This Psychobilly Webring site owned by Mick Tupelo Deadcats.